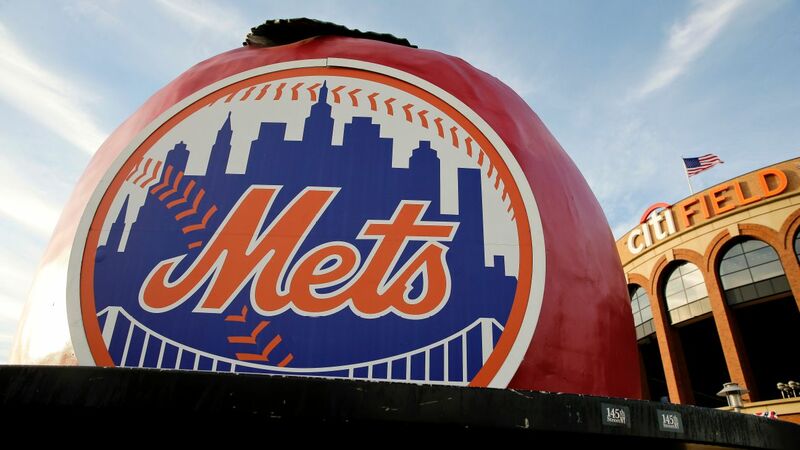 The New York Mets cut five players from major league camp Saturday and informed catcher Devin Mesoraco that he won't be on the opening day roster. 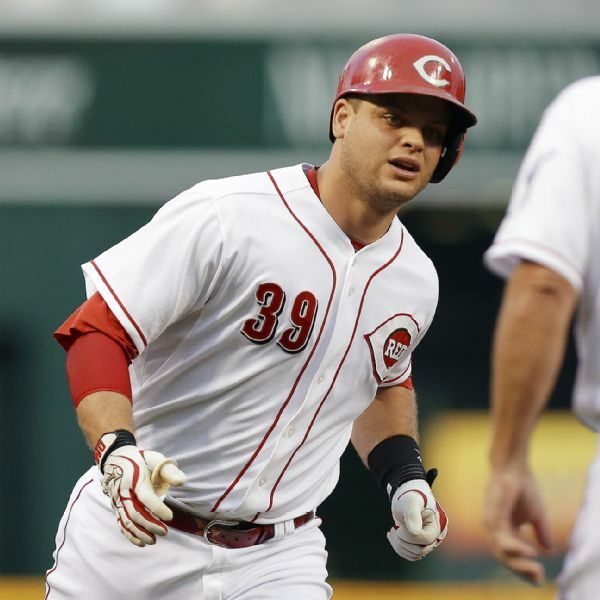 Catcher Devin Mesoraco is staying with the New York Mets, agreeing to a minor league contract. 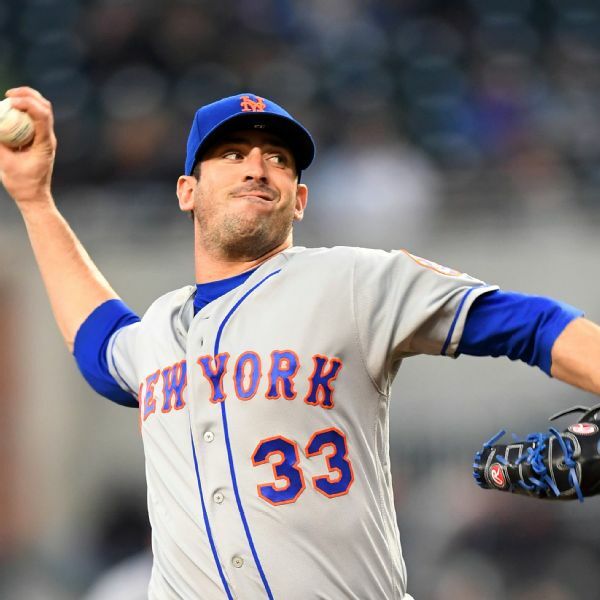 Three days after designating pitcher Matt Harvey for assignment, the New York Mets traded him to the Cincinnati Reds on Tuesday in exchange for catcher Devin Mesoraco and cash. 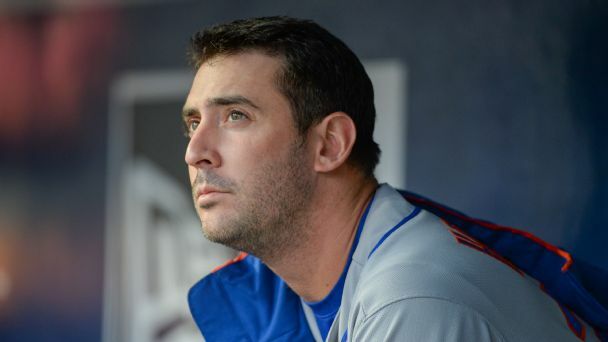 Harvey will join the Reds later this week. The faded ace heads to the Reds after brushing with greatness in Gotham before injury, controversy and ineffectiveness brought the Dark Knight down. 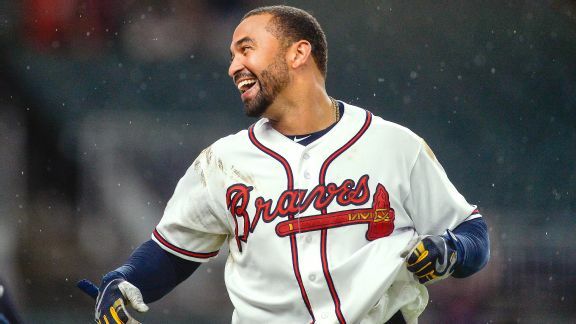 Wondering why your squad's front office isn't making a splash this offseason? It might be because they're stuck paying these guys instead. 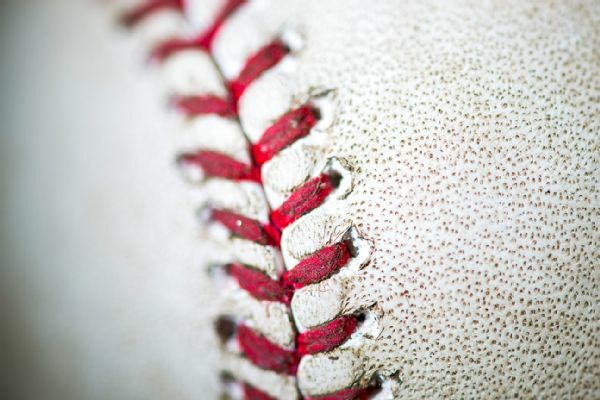 Verlander is making an immediate impact with the AstrosJustin Verlander tossed seven scoreless innings and earned the win for the Astros at Minute Maid Park against the Angels. Reds catcher Devin Mesoraco said he doesn't feel "remotely close to being able to play" after suffering a small fracture in his left foot when he was hit by a pitch. 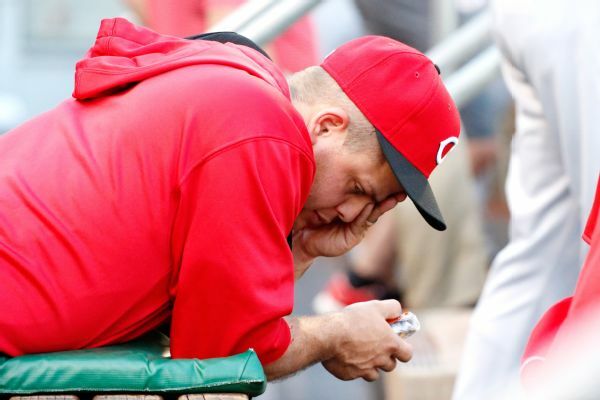 Catcher Devin Mesoraco, who is hitting .234 with six homers and 14 RBIs, has been placed on the disabled list by the Cincinnati Reds due to a strained left shoulder.